LOCATION in West Allis WI! That's right a bigger, better, store where we can show off our entire inventory, hundreds of items which no one has seen before !!! Stay tuned, we are in the middle of remodeling the building now and plan to have a Grand Opening in the next few months. Once completed our new location will be one of the largest antique stores in the USA. 9th Street Antiques opened its doors in 1989, and I have strived to build relationships each and every customer and work with them to find the pieces that will make their home or office feel like a little a piece of history. We work with customers all over the US and specialize in high-end antique furniture, lighting, and statuary from the Victorian, Art Nouveau, and Art Deco periods. We also show our antiques all over the US at antique shows. 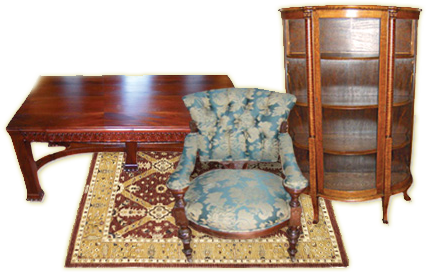 We house over 20,000 sq feet of quality antiques. We specialize in high end lighting. 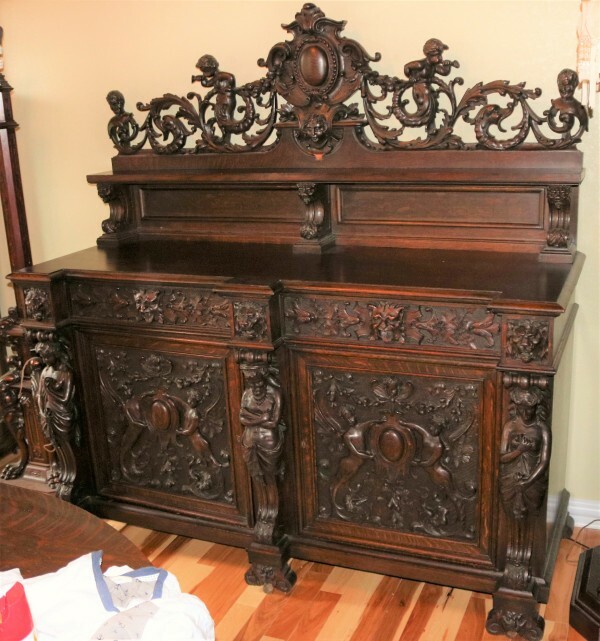 We specialize in turn-of-the-century high end carved furniture. We offer furniture by R.J. Horner.